If there is anything more precious in your life than yourself, it is your own baby which completes your family. These tiny and precious gifts from God deserves only the best and parents just go to any extent to offer that for their little ones. Their delicate soft skin needs a touch of an angel that is something which Xiaomi understands the best. 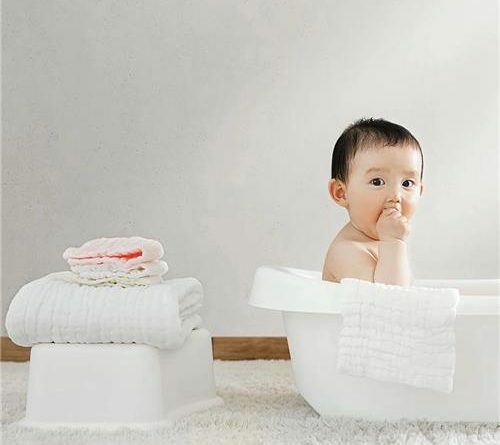 Xiaomi baby bath towel, baby cotton towel, and baby cotton nappies are the three most popular products on the market that truly stands the test of being the most ultimate in baby care. This is a baby cotton gauze style towel made with five delicate layers of superior cotton fabric. These towels quick absorb water from your baby’s skin. So that prevents your little one from catching a cold. And these towels are free of chemicals and dyes that make them safe for your baby. With tight lock edges, the shape of the towel remains intact. 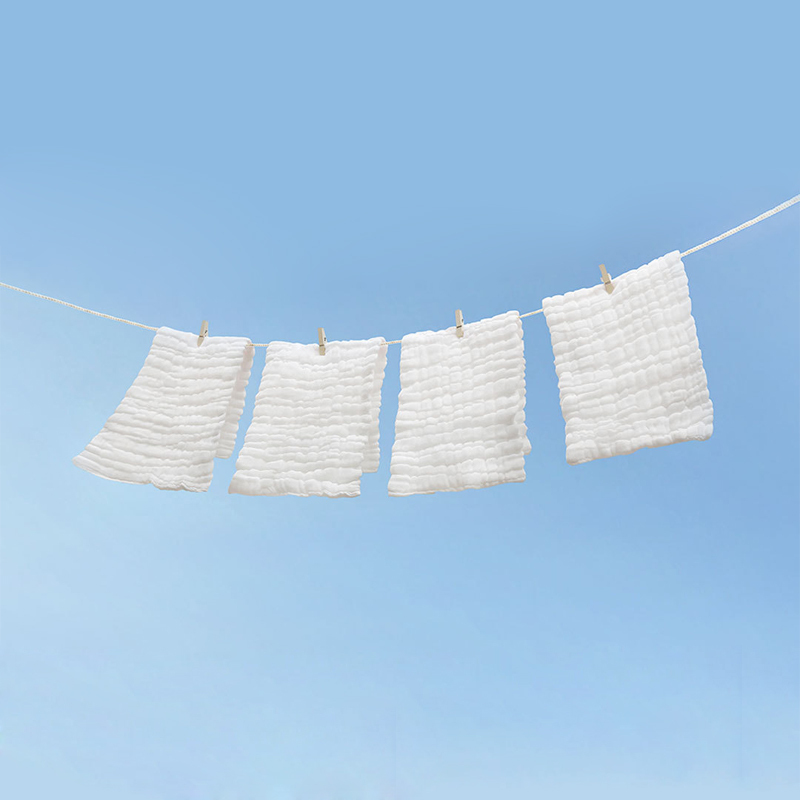 After washing, they also dry very quickly so you can re-use again soon. They come in three delicate colors of white, baby pink and yellow. These diaper inserts are again made using high-quality cotton fibers and the material is porous to allow easy air flow so your baby’s skin remains dry and soft. The antibacterial character of the material ensures highest levels of hygiene and keeps your baby healthy even after long hours on a diaper. This makes your baby’s potty training easy and convenient as he/she can feel the wetness. Since these are cloth inserts, they are reusable and you can save a lot of cost in a long run. They offer soft comfort to your baby and they can be used with tights, pants, and diaper pants too. This bath towel is unlike anything else as it has got six layers of cotton gauze that makes it quick absorbent. 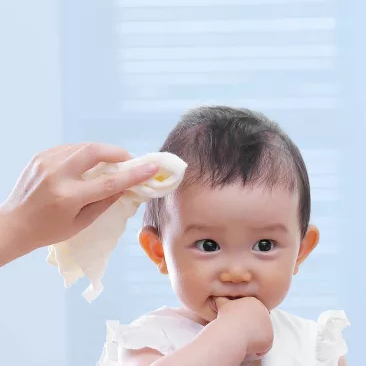 You can dry your baby’s delicate skin quickly and 100% without any traces of water on it. There are no chemicals used in the making of these towels and hence very mild for delicate skin. These towels are large enough to use it as a comfortable blanket and the six layers do the job of offering perfect warmth to your precious little one. All these three products from Xiaomi are made with complete care and keeping your baby’s ultimate comfort levels in mind. Your baby will feel relaxed and soothed with the touch of these soft and delicate baby care products.